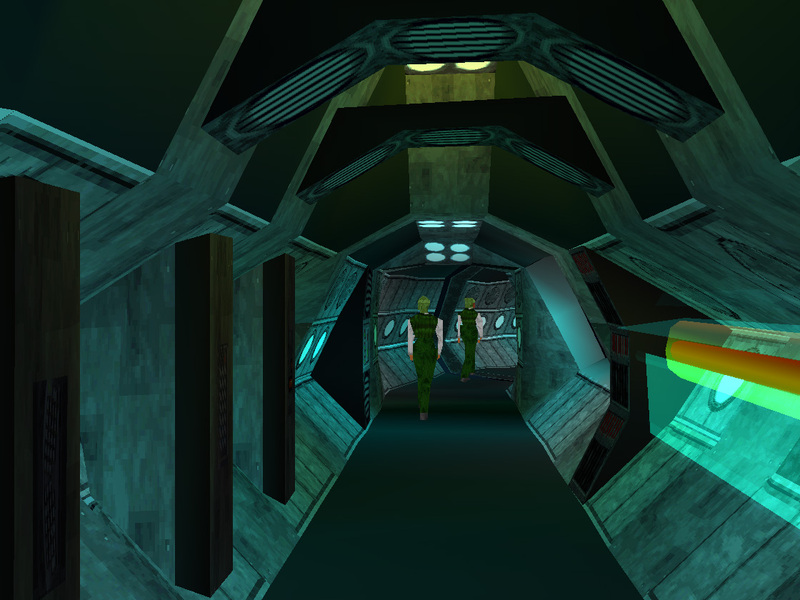 Sentient is a first-person adventure set aboard a space station. It has several difficulty levels, which affect the number of problems the player has to face. The space station is on a collision course with the sun and the game takes place in real time. There are a number of different ways to solve the adventure, which involve finding objects and rooms and interacting with NPC's. There are around 50 NPCs divided into four different categories, each with distict in-game action patterns. Complications include a psychic navigator, visiting dignitaries and contamination on the botanical deck. 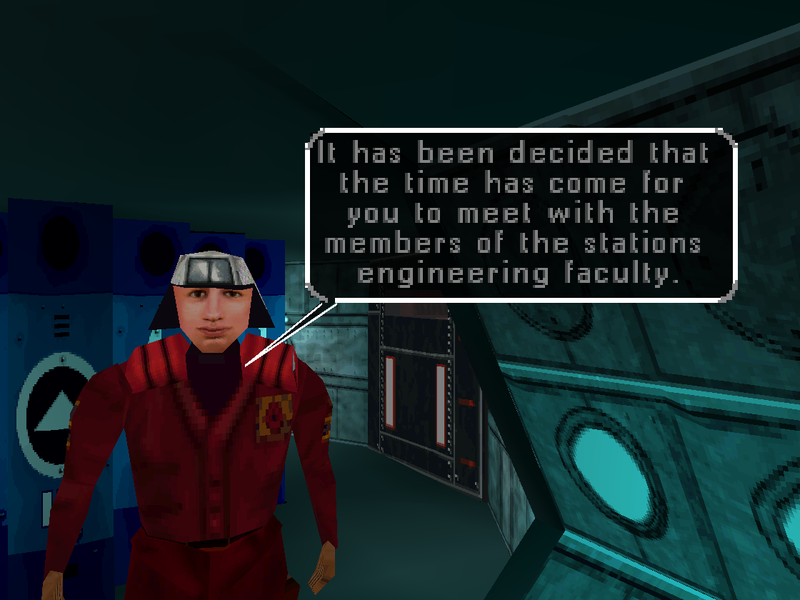 The space station is very well designed for its day (1997), with impressive graphics and a logical but still puzzling layout. Higher levels become increasingly difficult with the addition of a rapidly-spreading plague and a serial killer. Reminiscent of the TV shows Babylon 5 and Star Trek: Deep Space 9. Now you can add videos, screenshots, or other images (cover scans, disc scans, etc.) for Sentient [NTSC-U] to Emuparadise. Do it now! If you haven't noticed yet, we have a retro game of the day feature (top-right of the screen) wherein we feature a new retro title every single day! Now, you can vote for your favorite games and allow them to have their moment of glory. Click on the button below to nominate Sentient [NTSC-U] for Retro Game of the Day.